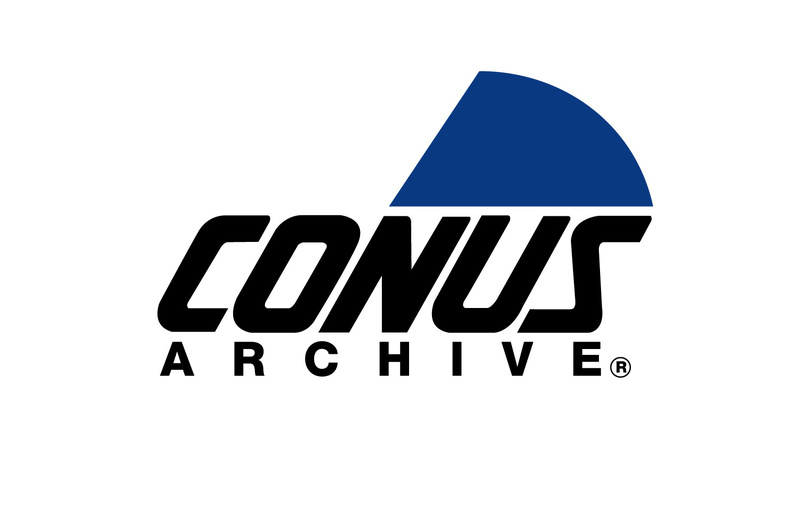 CONUS represents its own general news collection as well as a variety of other collections including caught on camera police footage, surveillance footage, extreme weather, wildlife, celebrities, underwater imagery and historical footage. CONUS constantly updates the archive with new imagery. CONUS offers free research. Most footage is available to view and download online, free of charge, with new imagery added daily. If a screener is not available, contact us to obtain customized screeners, free of charge.